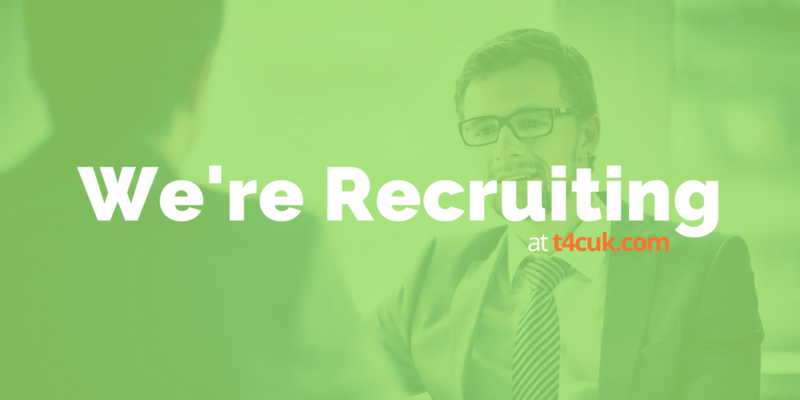 T4C are a Business Growth and Training Consultancy with offices currently in the North West and South East. Our planned growth means we are always looking for career-minded individuals in a number of key areas of our business. We have no vacancies available, but if you would like to send in your CV we can keep it on file. Email contact@t4cuk.com.